1.The glass can be used in the panoramic lift to have a visit of beautiful sight. 2.The glass is safety than the float glass and tempered glass. 3.When the glass was broken,the glass will be breaking into particle instead of the sharp piece. 4.The PVB is from american SGP which is the best PVB in the industry. Clear, low-iron, grey, green, blue, gold, red etc. 1.Interlayer paper or plastic between two sheets. 2.Packing with strong wooden cases and iron belt. 1.15 days after receive 30% deposit. 2.the rest of 70% must be pay before receive packing list. In the industry, Our company is famous for the four ultra (ultra-long, ultra-wide, ultra-thickness and low-iron). The processing equipment shows the power of our company which can provide 3-25mm thickness float glass with all kinds of color. 1. Make the best service to the customer,Customer always first. 2. Make the best good to the customer, The quality always second. 3. Make the best team to the customer,The teamwork are third. 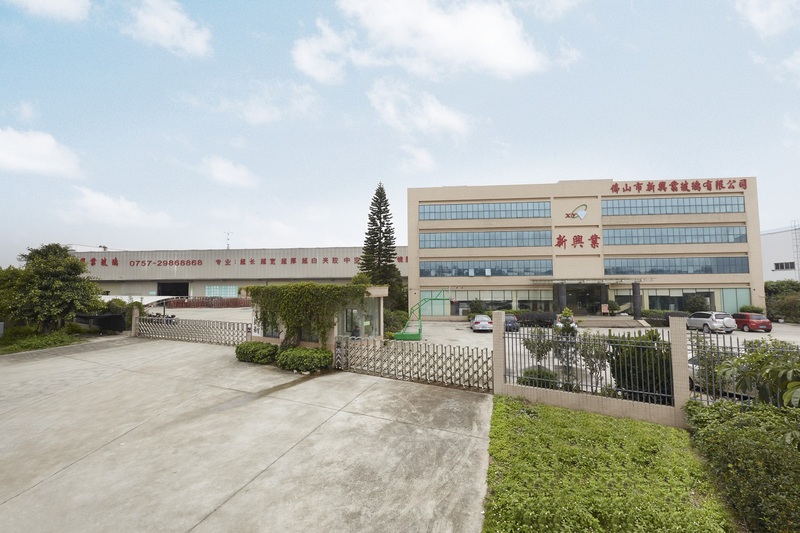 Foshan XinXingYe Glass Co.,Ltd was established in 2010 which grew out of The Foshan YongSheng XingYe Glass Co.,Ltd.We are specialized in high-end architectural safety glass and deep procession. We also have the ISO9001 , CE CCC ,CSI ,JAS certifications to make a easy way in export.